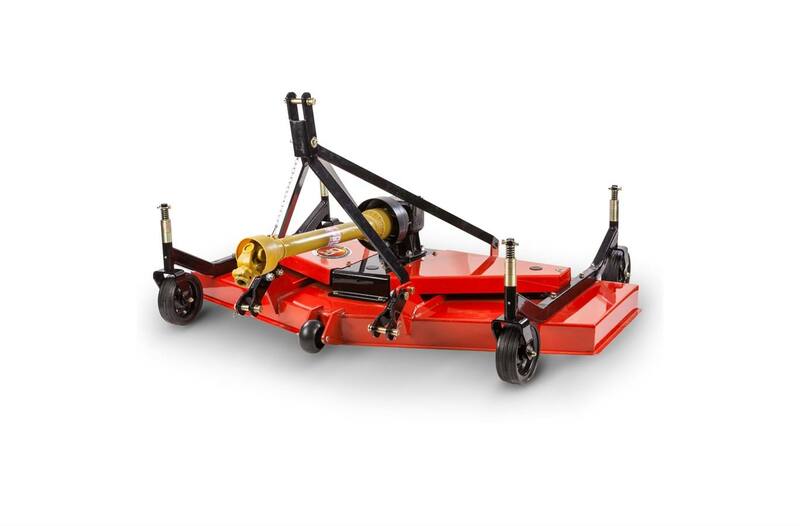 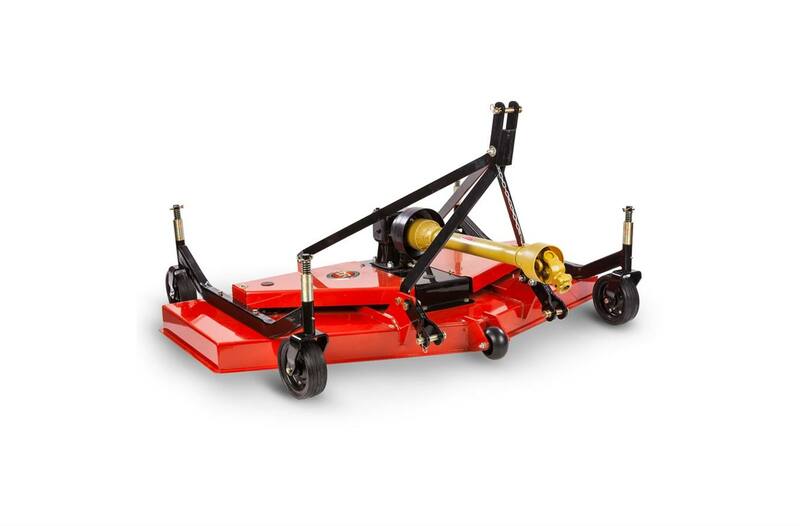 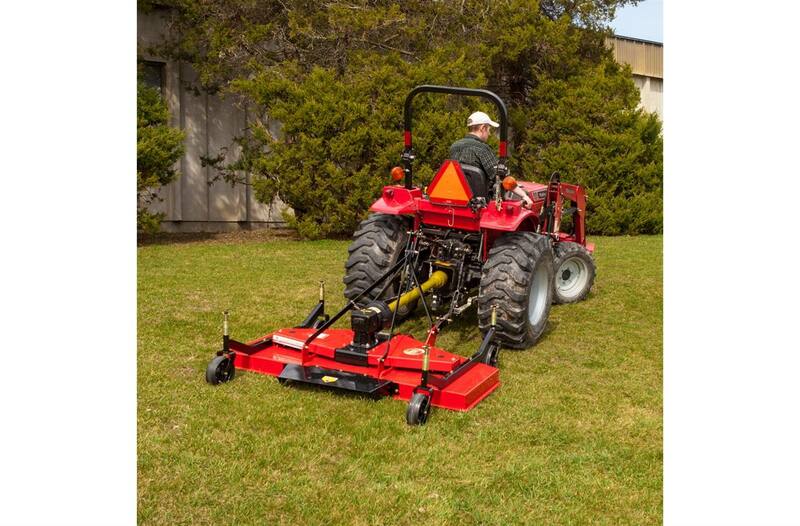 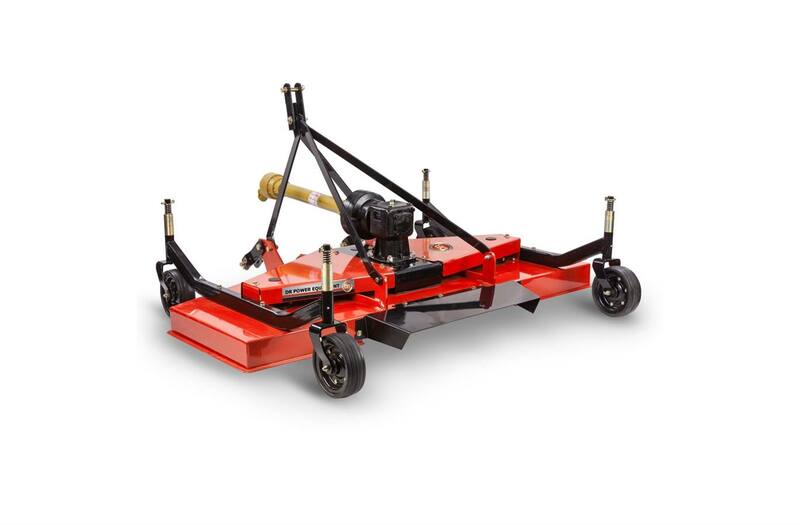 Our PTO Finish Mower, designed for Category 1 Tractors, is ideal for mowing large lawns, sports fields, parks, and well-maintained meadows. 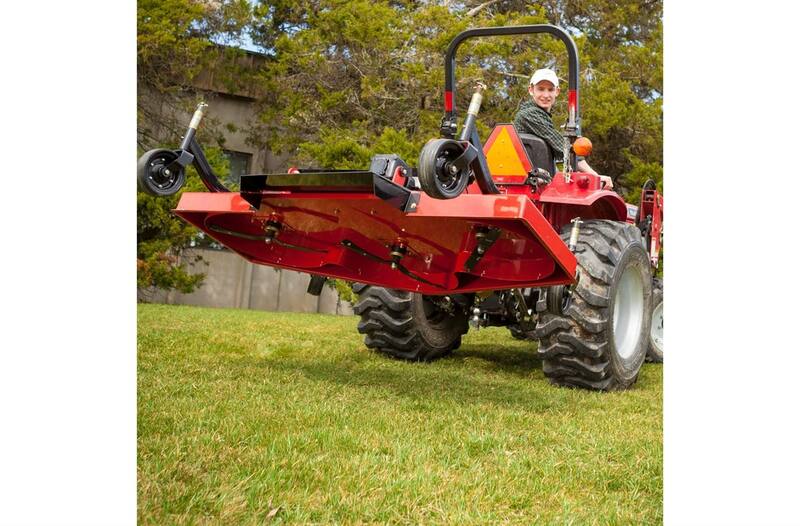 Mow six feed wide, while you ride! 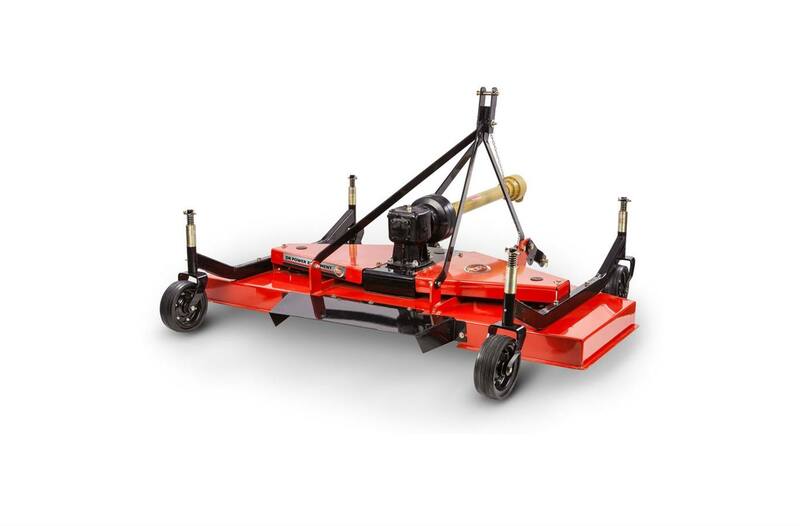 Shipping Dimensions: 86.5" x 55" x 30"